PILLER'S - BLACK KASSEL SALAMI, CHUBS SOLD BY WEIGHTapprox. 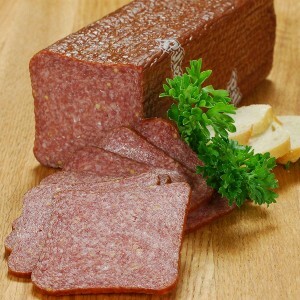 2.5lb per 1 pc..
PILLER'S - CALIENTE SALAMI, CHUBS SOLD BY WEIGHTapprox. 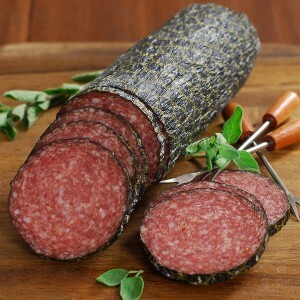 2.5lb per 1 pc..
PILLER'S - D'AMOUR SALAMI SOLD BY WEIGHT ..
PILLER'S - GIPSY SALAMI, CHUBS SOLD BY WEIGHT approx. 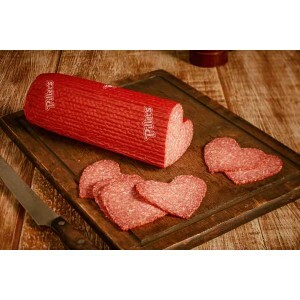 ..
PILLER'S - GIPSY SALAMI, LONG SOLD BY WEIGHT approx. 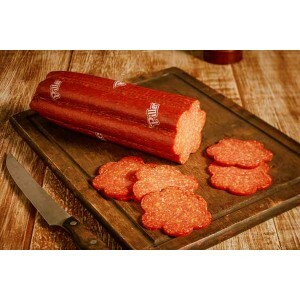 2..
PILLER'S - HUNGARIAN WHITE SALAMI, CHUBS SOLD BY WEIGHT approx. 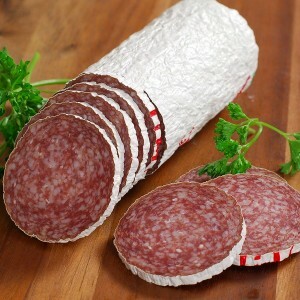 2.5lb per 1..
PILLER'S - HUNGARIAN WHITE SALAMI, LONG SOLD BY WEIGHT approx. 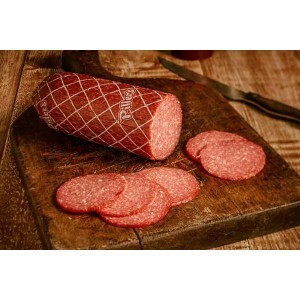 1.8lb..
PILLER'S - OLD FORREST SALAMI, CHUBS SOLD BY WEIGHT &..
PILLER'S - SQUARE SALAMI, CHUBS SOLD BY WEIGHTapprox. 2.5lb per 1 pc..